Qatar is reviewing a list of demands presented by four Arab states imposing a boycott on the wealthy Gulf country, but said on Saturday the list was not reasonable or actionable. “We are reviewing these demands out of respect for … regional security and there will be an official response from our ministry of foreign affairs,” Sheikh Saif al-Thani, the director of Qatar’s government communications office, said in a statement to Reuters. 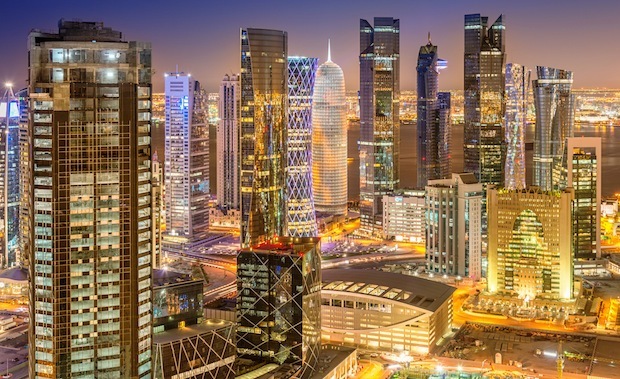 Saudi Arabia, Egypt, Bahrain and the United Arab Emirates, which imposed a boycott on Qatar, issued an ultimatum to Doha to close Al Jazeera, curb ties with Iran, shut a Turkish military base and pay reparations among other demands. “This list does not satisfy that criteria,” it said.